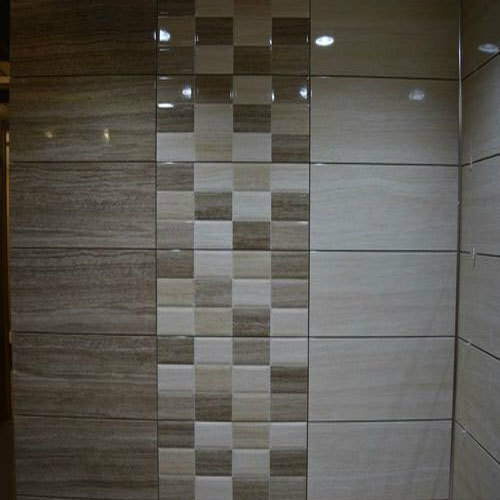 Established in the year 2013 at Hyderabad, Telangana, we “Vishalakshi Ceramics” are a Sole Proprietorship based company, involved as the wholesaler and trader of Floor Tile, Wall Tile and Ceramic Tile. These products are offered us to customers at market leading prices. Under the leadership of our mentor “Sai Kumar (Proprietor)” we have achieved a unique position in the business.